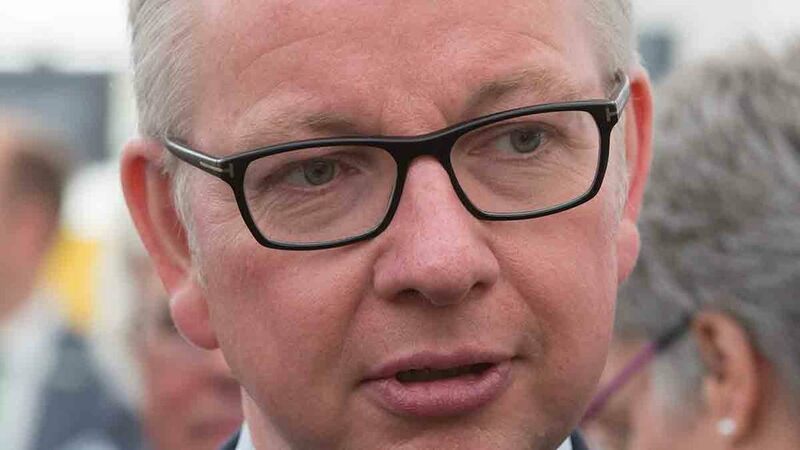 The speech was Mr Gove’s second pitch for a ’green Brexit’, following a similar address to the WWF in July, where he was accused of ’neglecting food production’ by farming groups. In it, he blamed the Common Agricultural Policy (CAP) for damaging natural habitats and harming wildlife and repeated familiar claims the UK could do ’so much better’ on the environment outside the EU. There were no new policy announcements or any indication of whether the UK would continue to be bound by CAP rules during the two-year Brexit transition period. FUW president Glyn Roberts said: "We welcome a lot of what Michael Gove said in his address to the Conservative Conference and we welcome his references to Wales and the other devolved nations. "We were concerned food production is not clearly at the top of the ’public goods’ agenda delivered by farmers. "What we now need to see is some better co-working between the devolved nations, either collectively or bilaterally in order to develop a strong future for the rural economy. "Our call earlier this year for a cross-Government summit remains open and we will do all we can to bring the necessary parties to the table." Liberal Democrat Brexit spokesman Tom Brake took a less favourable view of the speech. He said: "Given the Conservatives’ terrible record on the environment, we cannot trust these empty promises from Michael Gove. "His call for a green Brexit is a far cry from plans set out by Liam Fox to weaken animal welfare standards and allow imports of chlorinated chicken. "The reality is this divided Government is already making a pig’s ear of Brexit." Keith Taylor MEP, who represents the Green Party on the EU’s Environment Committee, was similarly scathing. He said: "I would like to believe what Michael Gove says, but the trouble is, the one-time Brexit hitman is so full of contradictions he could be called the man of many faces. "For example, the Environment Secretary for a Government responsible for fast-tracking fracking, extending a scientifically illiterate, ineffective badger cull and trampling the British countryside with outdated road-building projects today declared his party the ’most ambitious green party in the country’. "It was hard to tell if the Surrey MP was joking or not."